You’ve worked hard and invested time and money in your property. 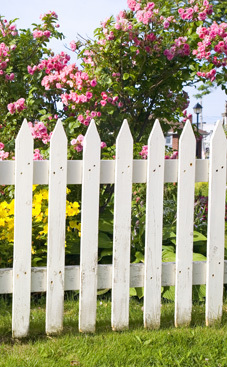 Why not protect it with a safe, reliable and beautiful fence? 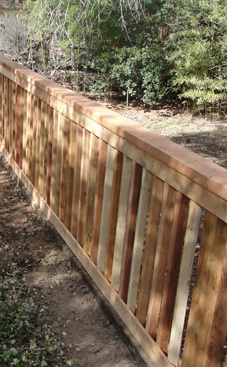 Total Landscaping & Trees offers a wide variety of fencing services. Whether you are making upgrades to your existing fence, need security, pet containment, privacy or a beauty accent, let our team of experts make your fence your way. 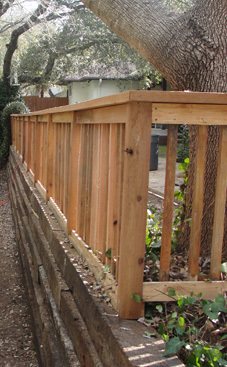 Contact us today for a free fence consultation.